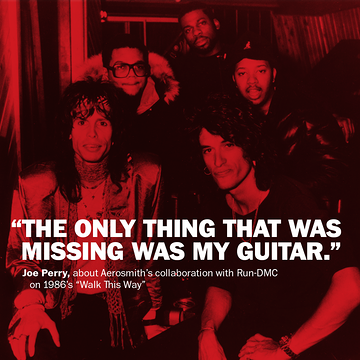 It’s Dec. 15, 1974, and Perry, Aerosmith’s 24-year-old lead guitarist, is messing with a riff before a gig in Honolulu. He asks drummer Joey Kramer to play along. Tyler, originally a drummer but now the band’s singer, jumps up when he hears the jam.  Joe Perry: I was really into the Meters, the esoteric, funky kind of music. Sly and the Family Stone. I started fooling around on this riff. I asked Joey to play basic, straight twos and fours. Like an AC/DC song. If I had a drum machine I would have done it. And Steven heard it and I think he came up onstage and . . . sat down at the drums and played something a little bit different than Joey was doing. I’m not sure.